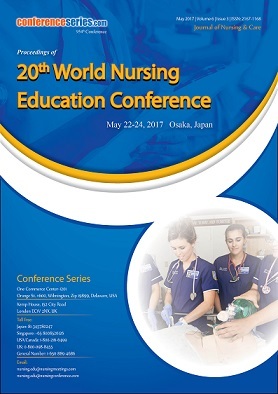 Research that provides evidence to support nursing practices is known as the Clinical Nursing Research. 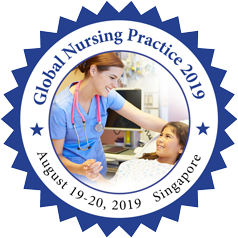 Nursing is an evidence-based area of practice, had been since the time of Florence Nightingale to the present day, where many nurses now work as Researchers based in universities as well as health centers. 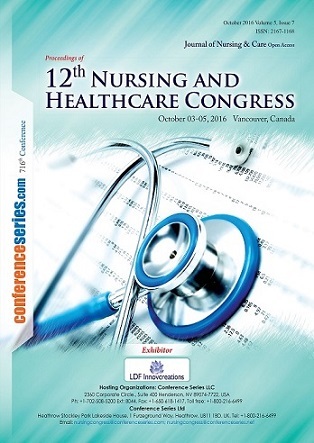 Clinical nursing research, one can provide high-quality patient care. 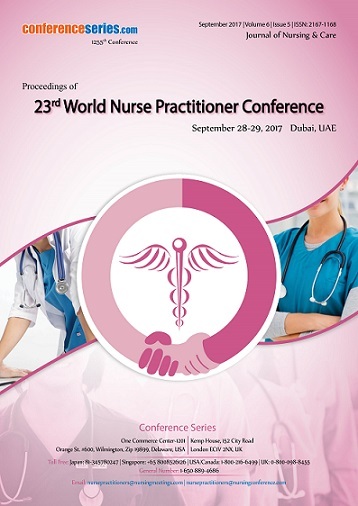 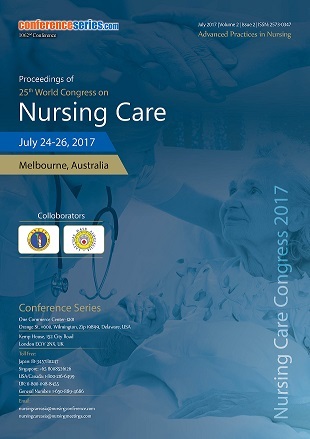 Research is needed to evaluate the effectiveness of the nursing treatment modalities, to determine the impact of nursing care on the health of patients.